Social intelligence is the capacity to know oneself and to know others. There are many definitions of this concept although it is accepted as being related to interpersonal intelligence. 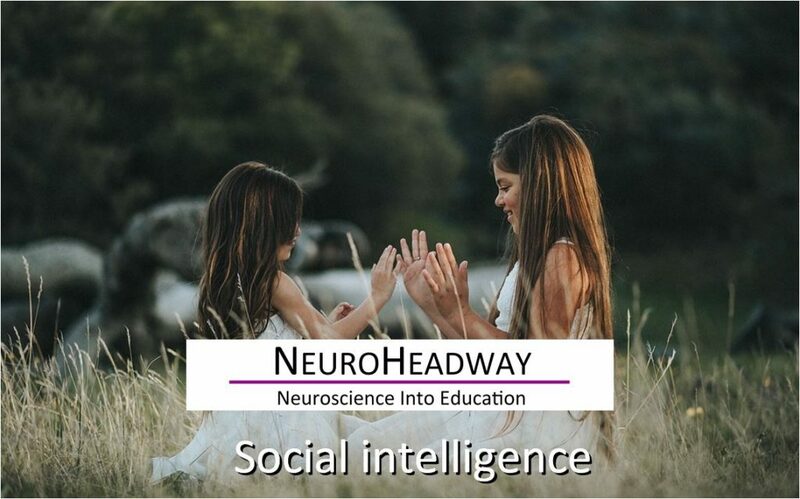 This module looks at social intelligence and how to build skills to optimally understand one’s environment and react appropriately for socially successful behaviour. What personal characteristics demonstrate social intelligence? Why is social intelligence helpful in life? How can we build social intelligence?